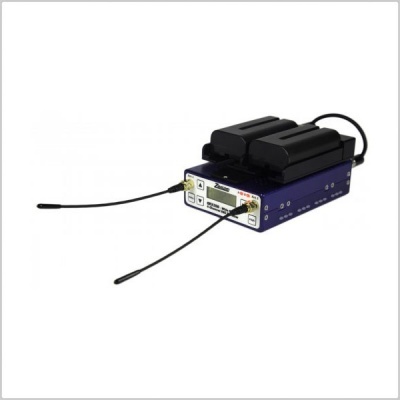 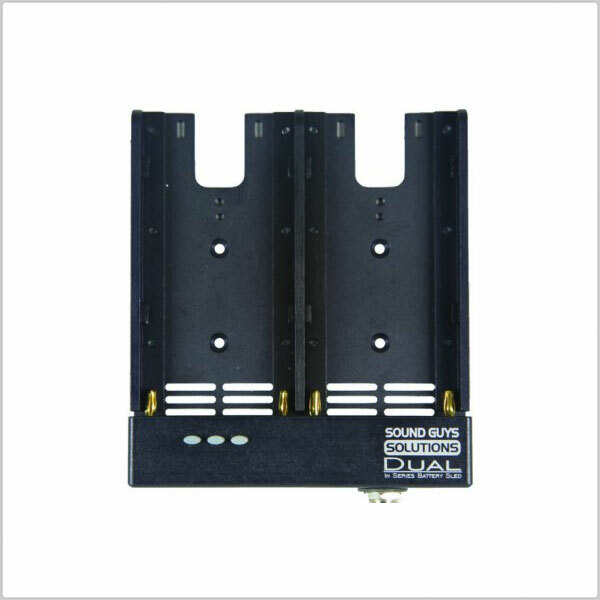 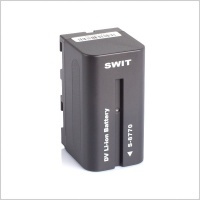 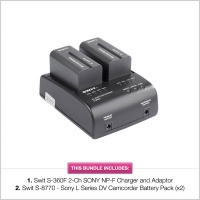 The DUAL In-Series Battery Sled is designed to work with Sony NP-F style batteries. 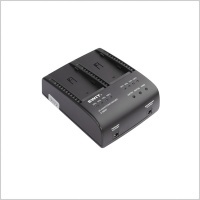 The DUAL combines voltage from two batteries to create a higher voltage output. 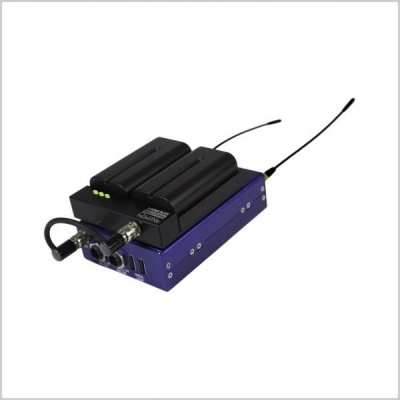 All three LED indicators on the front panel will illuminate green until the batteries reach 10.5v, at which point they will turn red. 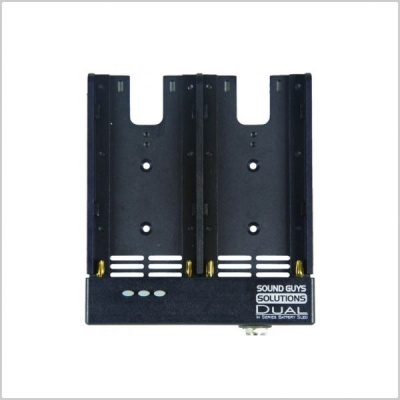 We also make an adaptor plate to attach to the Zaxcom QRX receivers, and theoretically, anything can be powered by the DUAL with the correct output cable connected. 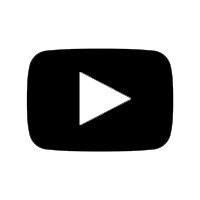 Size 3 1/4" x 3 3/4" x 5/8"